The new OLED804 and OLED854 will be the first Philips OLED TVs to support Dolby Vision and Dolby Atmos, in addition to HDR10+. They also come with Android 9 Pie. Earlier this month, Panasonic announced the first TV with HDR10+ and Dolby Vision in the same package. TP Vision, who is responsible the Philips TV brand in Europe, will release a full line-up of 4K TVs that support both premium HDR formats. 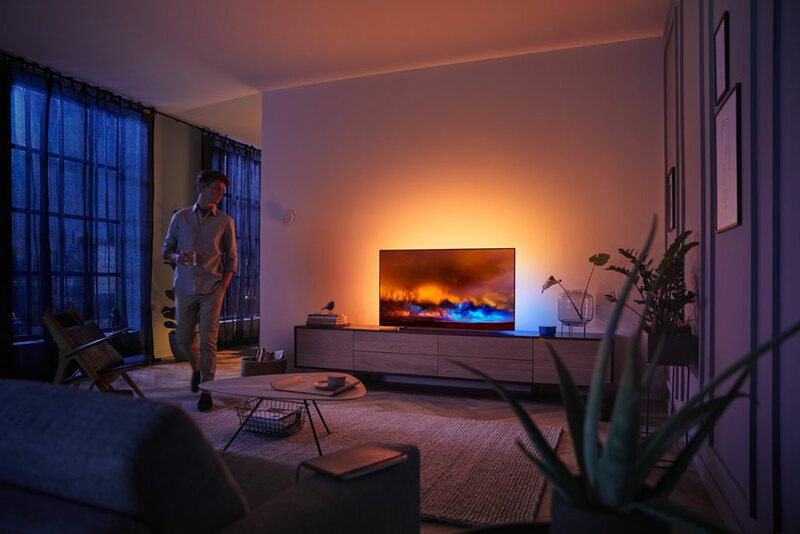 The new Philips OLED804 and OLED854 ranges build on last year’s base with a 4K OLED panel, Android TV, a minimalistic European design and 3-sided Ambilight, and adds new features such as Dolby Vision and Dolby Atmos on top. 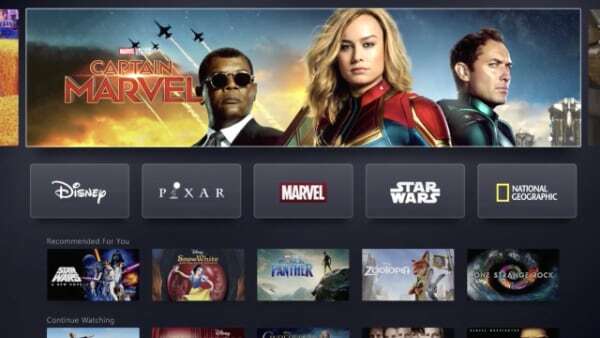 The addition of Dolby Vision is notable for a couple of reasons. 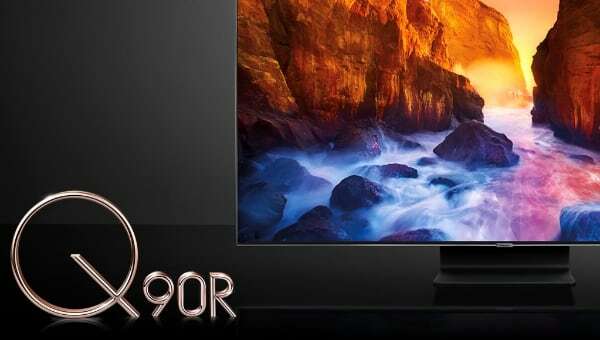 Although not a member of the HDR10+ alliance, TP Vision was of the first companies to back Samsung in its efforts to establish HDR10+ as an alternative to Dolby’s HDR video format, arguing that HDR10+ gives it flexibility to enhance various picture parameters. 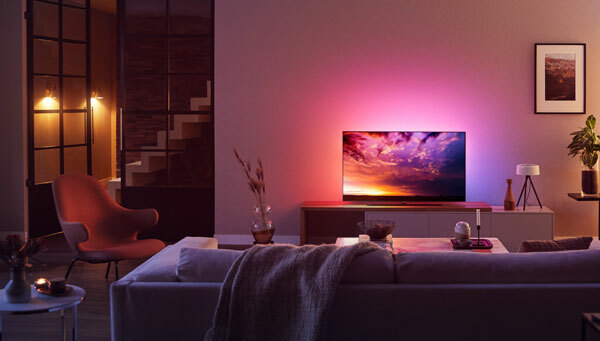 The TVs also support the HDR10 and HLG formats. 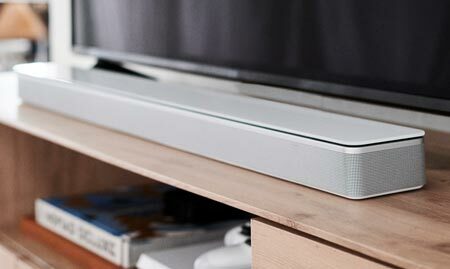 The company is not only embracing Dolby Vision but also Dolby Atmos, which is an object-based audio format for more immersive sound but of course you need a decent sound system to get the full benefits. 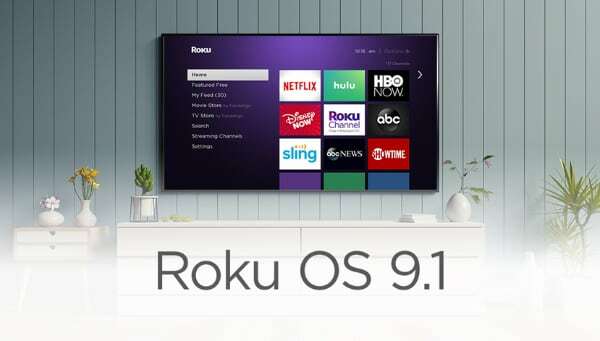 The company also highlighted that the new TVs will come pre-installed with Android 9 Pie that is the most recent version of Android TV. Android 9 Pie builds on the revamped user interface introduced with Android 8 Oreo but should include a number of improvements related to performance. Google Assistant is built-in and the TVs are also compatible with Amazon Alexa. We will publish an article with our first impressions later. A third-generation P5 video processor will make a debut in the 2019 TVs. The dual-chip design is said to be 20% more powerful. 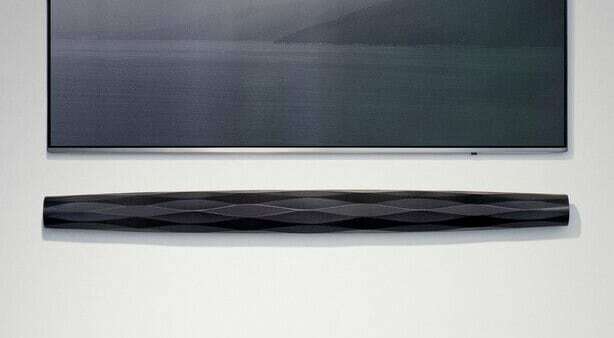 The OLED panel delivers up to 1000 nits peak brightness, the company said. There is a built-in 2.1-channel 50W audio system but these TVs have not been tuned by Bowers & Wilkins. The partnership continues but is still limited to a few models. 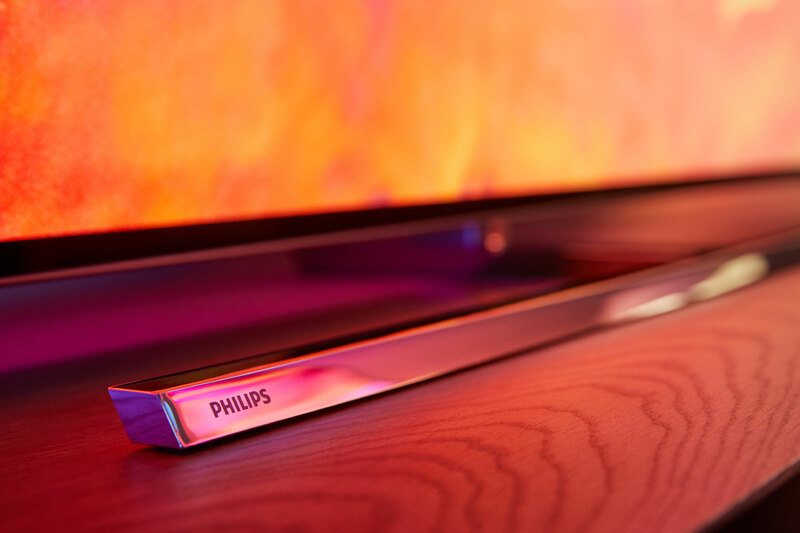 TP Vision also highlighted the Philips brand’s European roots, describing the design of the new TVs as European minimalism. This is also where the differences between OLED804 and OLED854 lie. The former has chrome bezel and ultra-thin metal feet, whereas the latter has a chrome bezel and a dark T-shaped stand with swivel function. 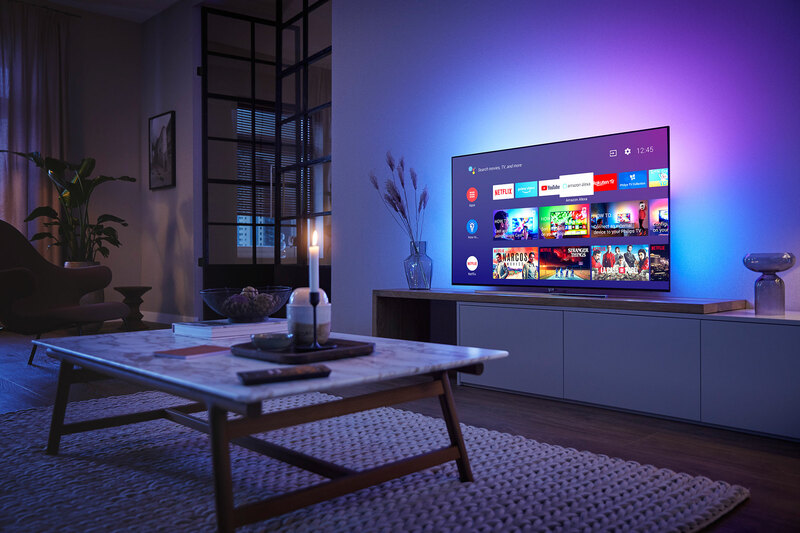 The TVs will be available in 55 and 65-inch sizes sometime in the first half of 2019. 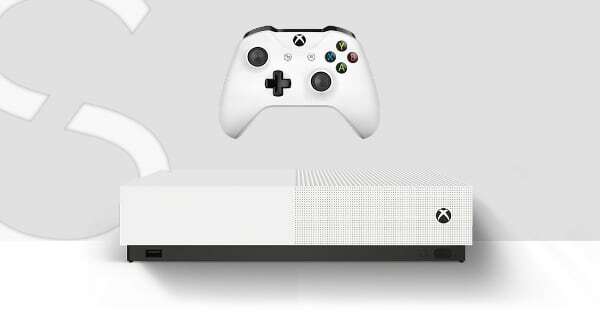 Pricing details were not announced.